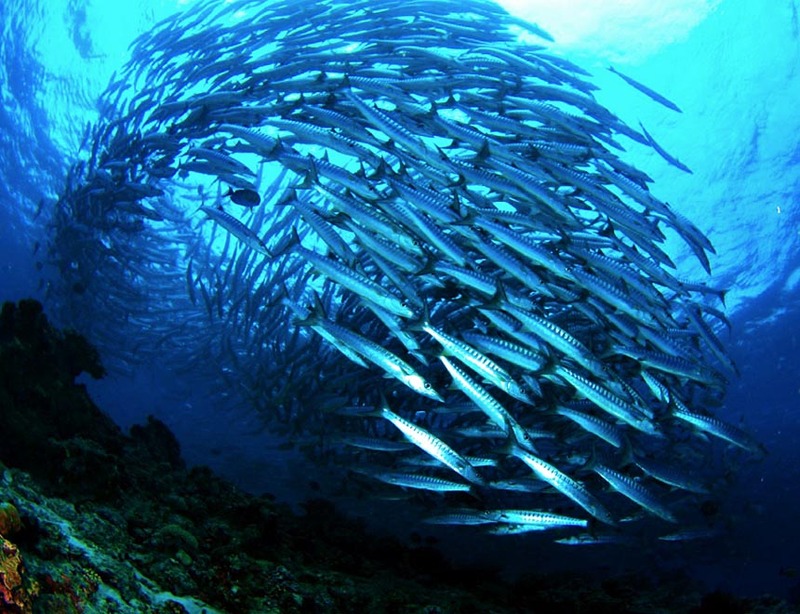 Sipadan is world renowned as one of the best diving destinations on earth. With over 3000 fish species and many thriving coral species found in its waters, Sipadan boasts one of the most diverse and plentiful marine habitats on the planet. 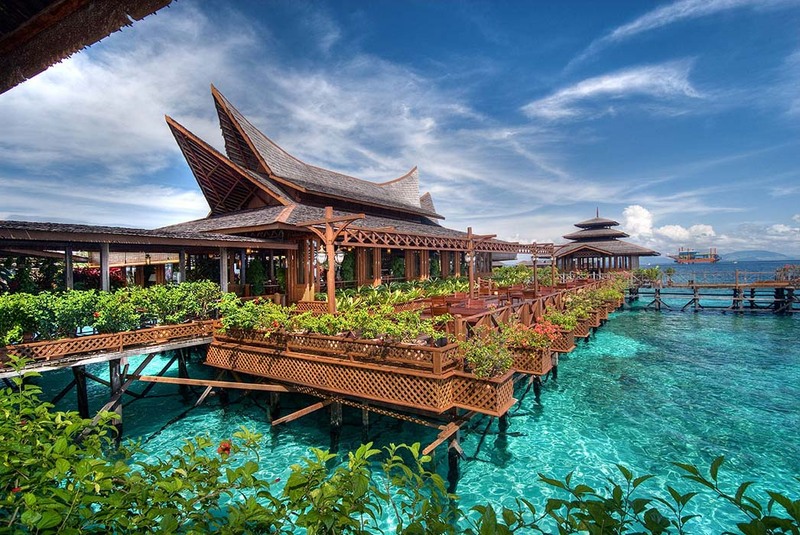 Sipadan has long been at the top of many divers’ bucket lists, and it seems this island located in the centre of the Indo-Pacific basin will continue to draw divers from far and wide for years to come. 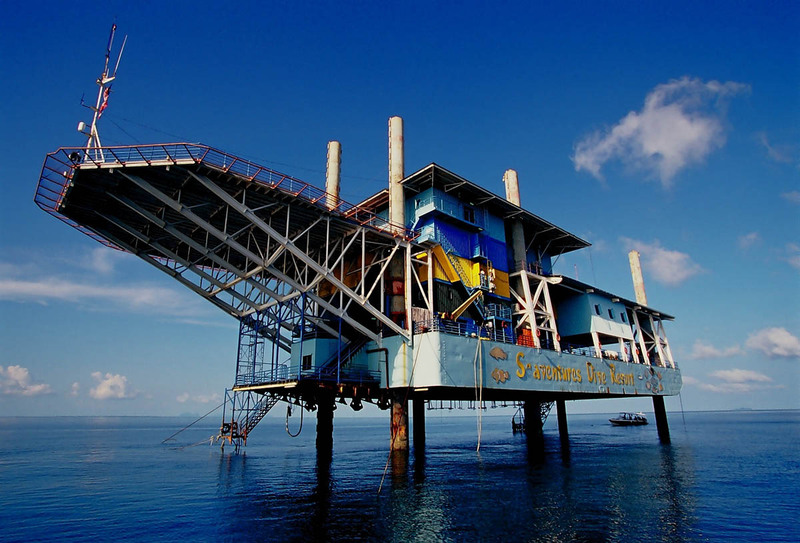 In fact, it is so highly rated that Pulau has joined the likes of Truk in Micronesia and the Galapagos Islands on the gold list for the ‘World’s Top Diving Destination’ in Rodale’s Scuba Diving Magazine. 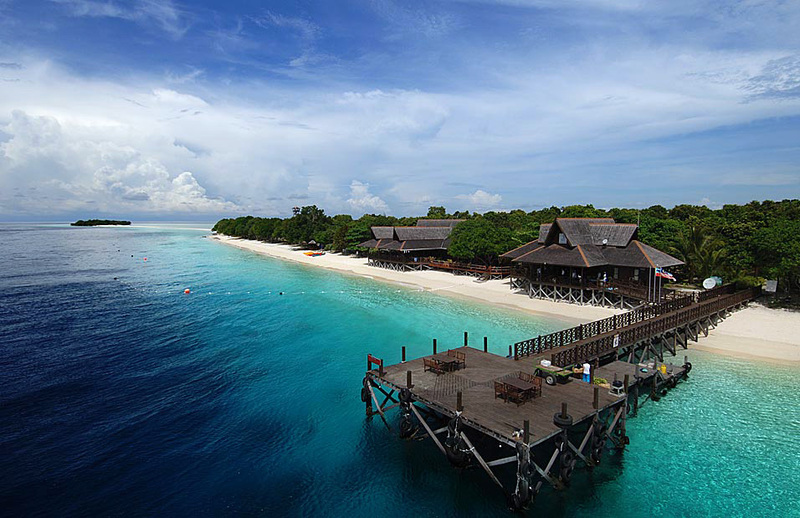 Sipadan also received high acclaim as the winner of the world’s ‘Best Beach Dive’ destination. In short, if Sipadan wasn’t on your wish list before, it’s high time it takes top place as it truly is a magnificent destination for divers. Sipadan is a volcanic island that rises 600 metres up from the sea bed of the Celebes Sea. Originally formed many millions of years prior as a result of coral growth on top of a volcanic cone, the island now boasts coral reef that spans 160 hectares. 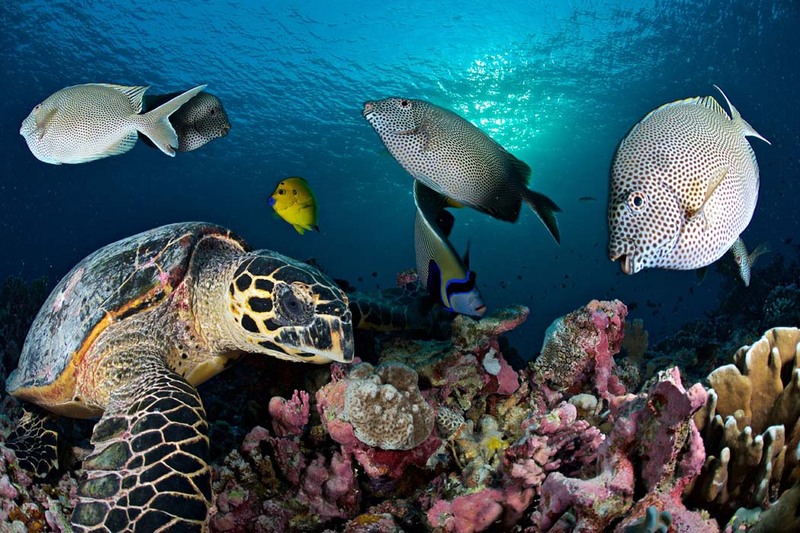 With such a large and thriving coral reef and sudden drop offs measuring down to 850 metres, it’s no question why Sipadan is a multi-faceted ecosystem that simply must be seen to be believed. 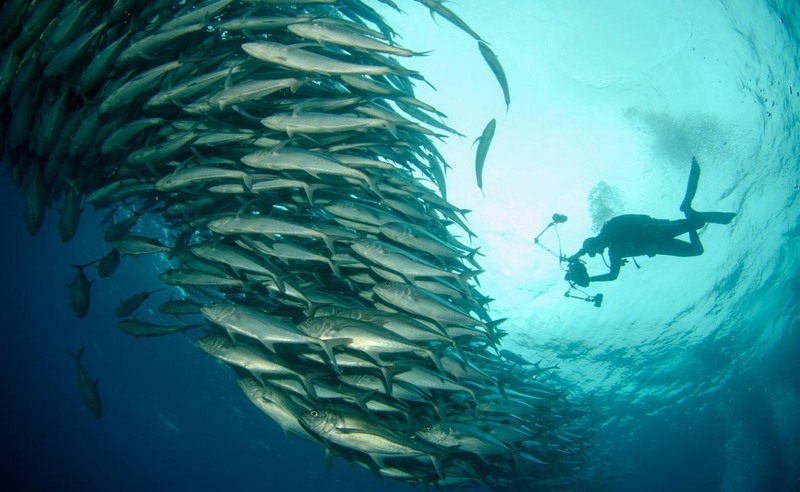 The diving at Sipadan Island is exceptional mainly due to its ability to offer something for everyone’s tastes. If you’re only interested in seeing the ‘big stuff’, look no further than South Point and Barracuda Point where you’ll be surrounded by so many reef sharks, trevally, bumphead parrotfish and barracudas that the sunlight above is often blocked out. Basically, Sipadan is one of the best big fish hubs around. If you have the time to look closely at the walls at Sipadan you’ll find a host of macro critters just waiting to show you their bright colours and wacky adaptations. 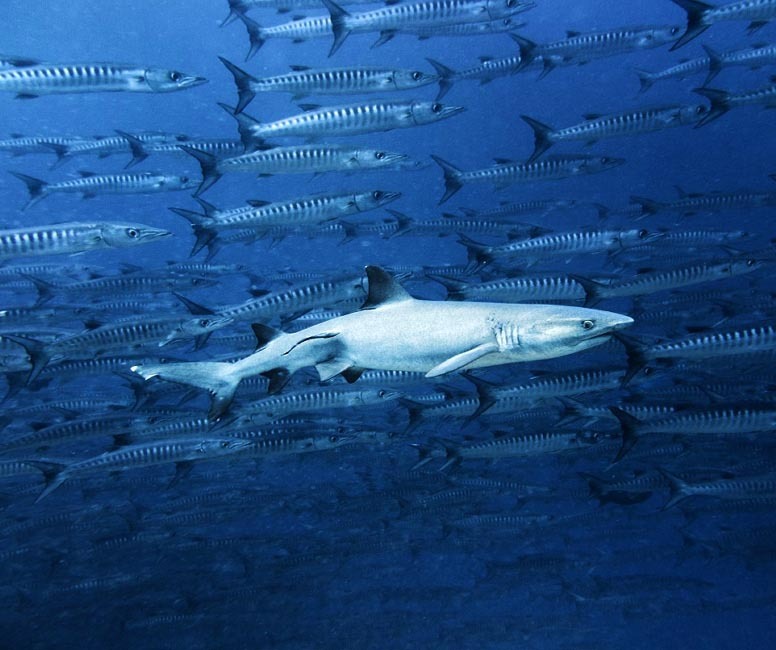 There’s also a wide variety of fish to be seen – Sipadan really does have it all. 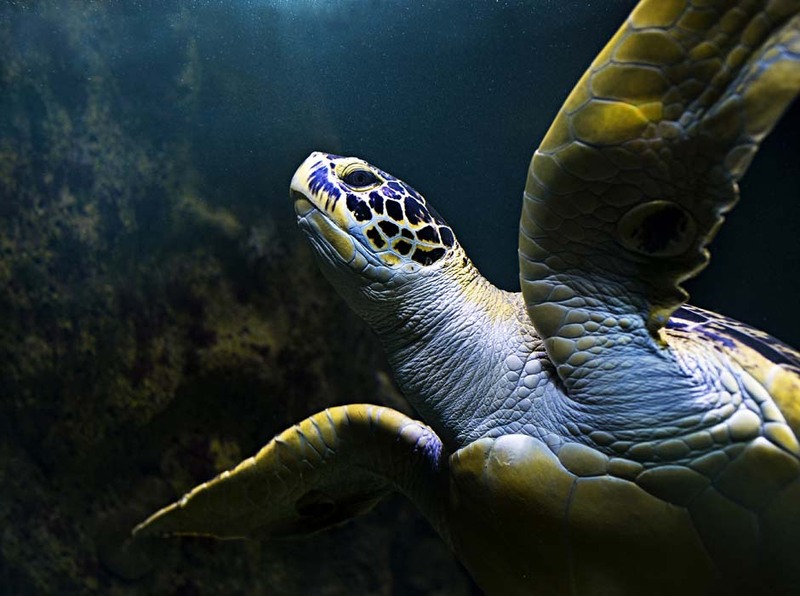 If you like seeing sea turtles underwater, you’re in for a treat. Turtles are pretty much everywhere at Sipadan: they can be seen hanging out on wall ledges or munching away on algae or colourful sponges, seemingly without a care in the world. There’s an eerie underwater turtle tomb that’s worth a visit too. 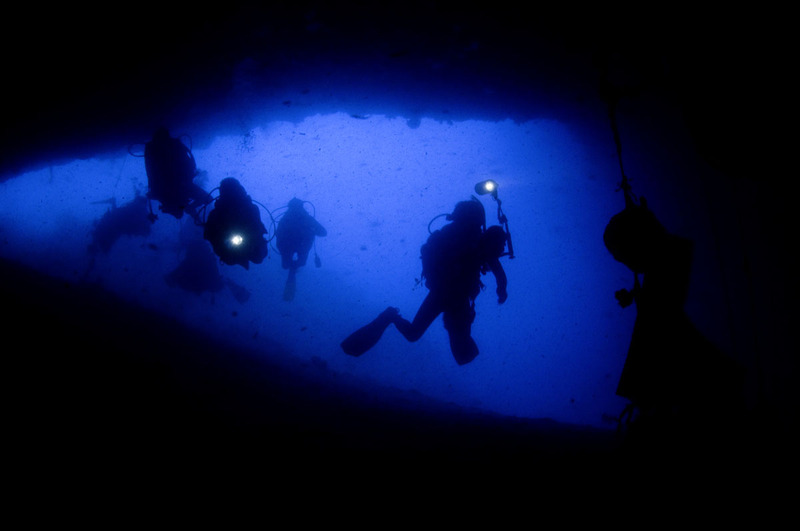 Divers enter a limestone cave complete with chambers and tunnels that twist and turn in all sorts of directions. Unfortunately some sea turtles got lost in the tunnels and ran out of oxygen, and their skeletons can be seen in the cave’s chambers. 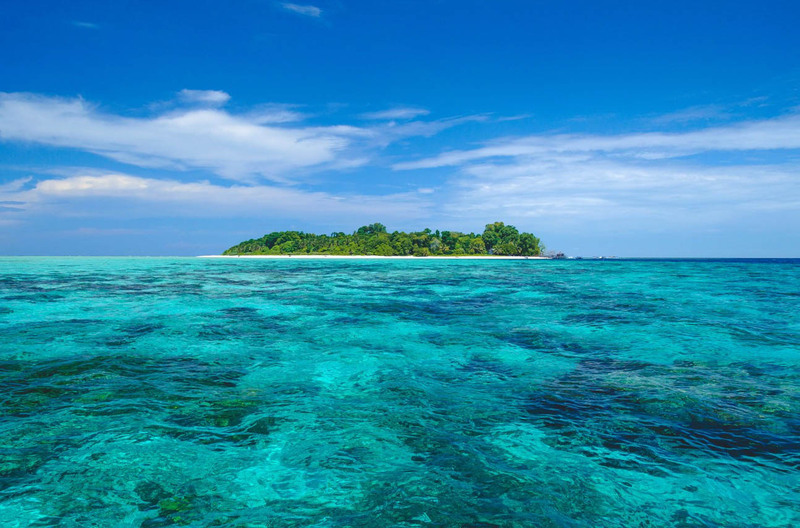 One of the best things about Sipadan Island is that it is open for diving all year round. Generally the best diving conditions and superb visibility are from March till July. 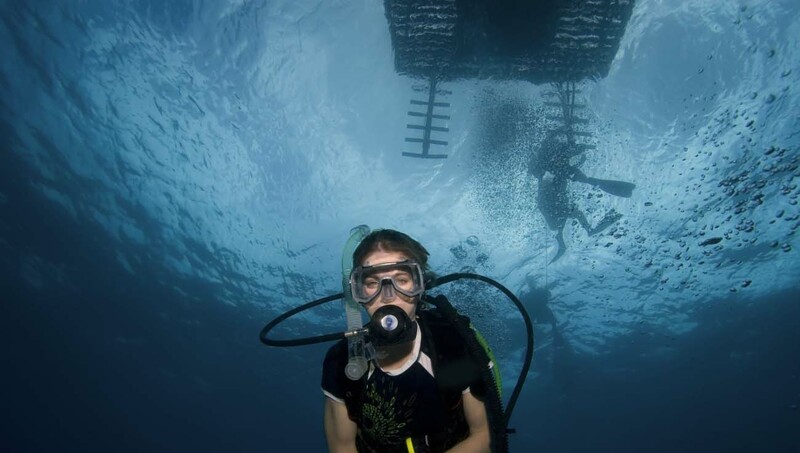 Between November and February the underwater visibility is generally not as impressive and the weather can be unpredictable (note that there is no monsoon in Sipadan). 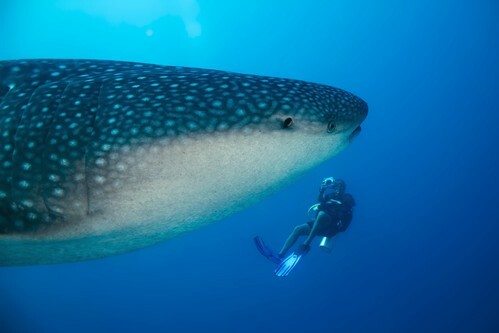 However some divers opt to travel in that season as there are fewer visitors and more Sipadan permits available. The nearest airport is Tawau Airport with direct flights from Kuala Lumpur (2h50) and Kota Kinabalu (45mn). From Tawau airport, it is a 1h20 land transfer to Semporna and an onward 45mn boat transfer to the resorts on Mabul island from which you can easily access Sipadan by boat (15 minutes). Only 120 visitors (divers and non-divers) per day are allowed in Sipadan. It is best to arrange in advance. We've selected a few packages for you. "I have seen other places like Sipadan, 45 years ago, but now no more. Now we have found an untouched piece of art"
Book your dive permit to Sipadan as much in advance so to make the most of the fantastic diving opportunities. Sipadan is amazing for the huge amount of marine life. Don't miss the Barracuda tornado at Barracuda Point. Let us handle your diving holiday for you. We will send you the best prices and latest offers. Copyright MABUL.COM © 2018. All rights reserved.